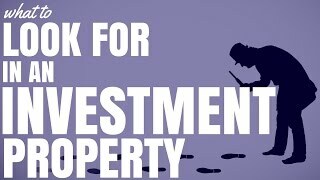 What to look for in an investment property. There are many different factors to take into account when purchasing an investment property. 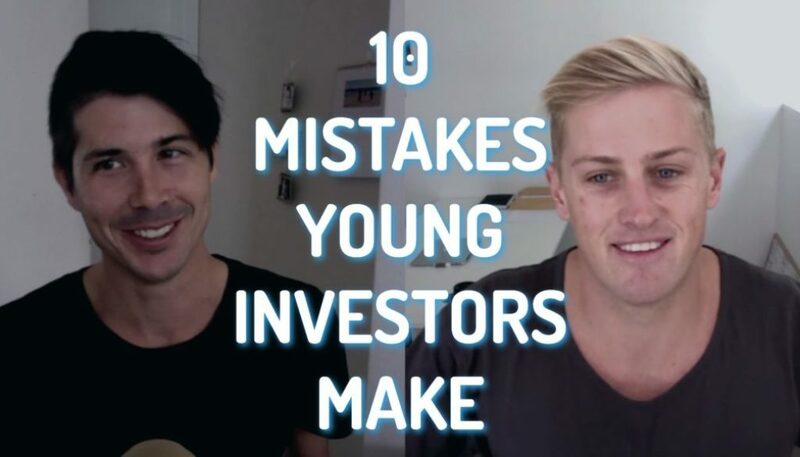 Today I have got seven things to look for in an investment property and a lot of these things are actually what to look for in that area itself because that plays a major role in how your investment property is going to perform. I will also look at some of the things that you need to assess from a single property standpoint. Number one is population growth or decline in an area. If a population is growing, well then naturally the demand for housing is going to grow as well. This tends to lead to larger rental incomes and also larger purchase prices, as long as there’s not massive development in the area. If an area has population which is in decline well that means that more people are leaving the area and that means there’s less demand for housing and therefore house prices will stagnate or go down. It also could be an indicator of poor economic outlook for the area and people are leaving to find employment elsewhere. The second thing to look for is a strong economic outlook. Population decline could be a result of a poor economic outlook so we want to look for strong economic indicators because the stronger the economy in an area, the more likely people are to move there for employment. Once they move there, they are going to have to live in a property. The third thing to look for is strong rental demand. The easiest why I found to find this, is to simply look at the census quick stats. Look at the area, look at the population and you can actually break it down and find out how many people are actually renting in that area (step by step instructions inside On Property Plus). 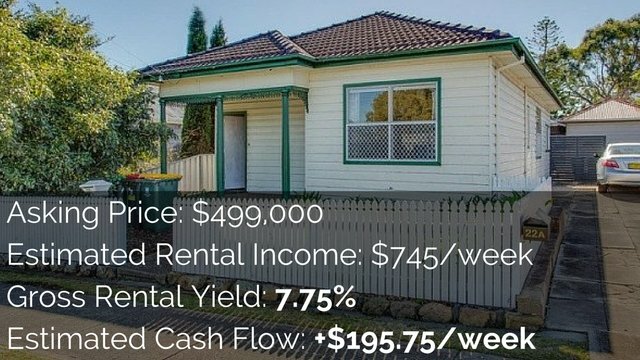 This will show you whether there are demand for rentals or whether there isn’t just the rental demand to support your property and to give you the return on investment that you want. Number four is low vacancy rates. It’s no good having a high rental yield if you can never rent your property out. High vacancy rates means there’s a lot of properties on the market that it going unrented. Learn how to find out vacancy rates or use this tool. The fifth thing you want to look for in an investment property is an investment property that is structurally sound. There’s an unwritten rule that says works that are done that are unseen don’t tend to add more value than what they cost. But works that are done and seen (eg cosmetic renovations) is a way you can really add value. If you purchase a property that is structurally unsound (unless you get it for a great price) the chances are the structural works are going to be so expensive that it is unlikely that you are going to get more than your money back on that. Finding a property that is structurally sound, that doesn’t need any expensive structural work, is probably going to be a good idea. The sixth thing you want to look for in an investment property is room for improvement. If you’re buying you own home you may want something that’s is ready to move in and in perfect condition. But if you’re purchasing an investment property you may want to be able to improve that property so that you can get instant equity, t more growth and you can grow your portfolio faster. Buying a new build property does give you extra levels of depreciation, but it really doesn’t limit how much you can do to the property to improve it. Purchasing a property that is structurally sound but needs some cosmetic renovation could be a great way to build your property portfolio faster if you’re happy to get in there and get your hands dirty. 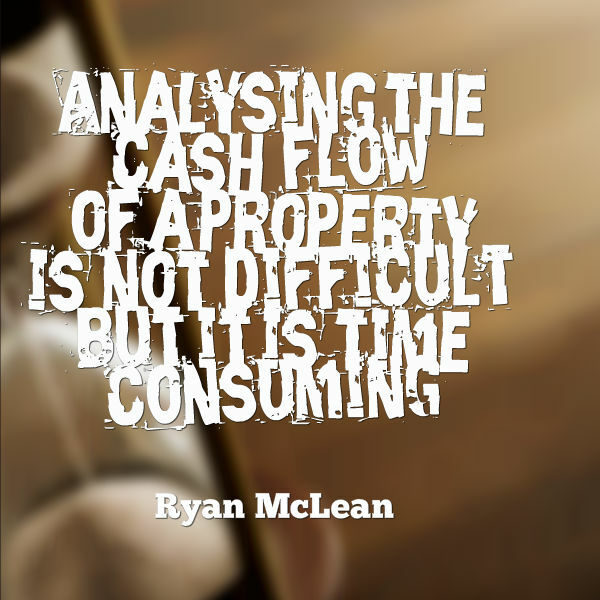 And the last thing that you want to look for when you’re looking at different property investments is, you want to analyse the cash flow of that property. 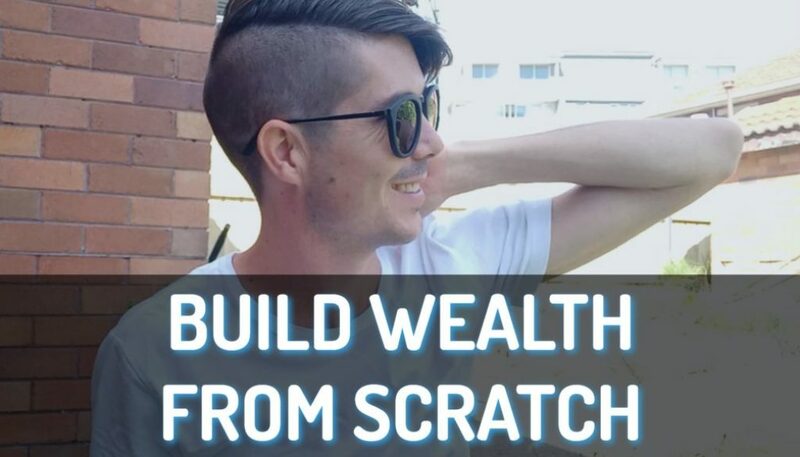 If you’re investing in positively geared property then you need to make sure that that property is actually going to generate more income than you have to pay in expenses. Even if you’re investing in a negatively geared property you want to ensure that you can afford the repayments that you need to make. 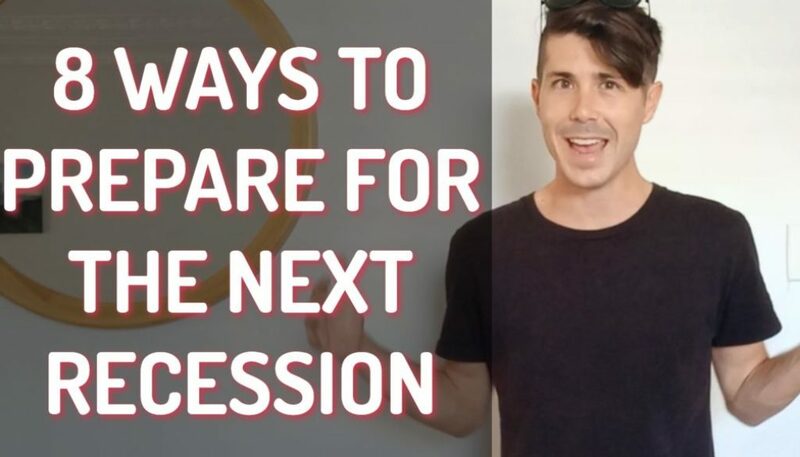 You also need to ensure that the capital growth is going to be significant enough to offset the amount of money that you’re putting into that property. Analysing the cash flow of a property is not difficult but it is time consuming and that’s why I created the Advanced Property Calculator. 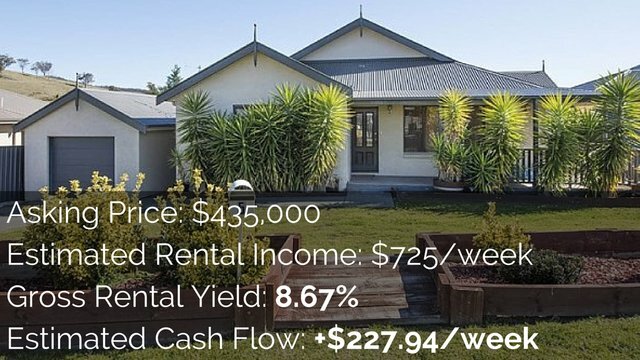 The Advance Property Calculator is a web-based tool where in just three steps and in less than 10 seconds you can actually estimate the potential cash flow of a property; you can then go into more detail and enter more accurate figures in order to get a more accurate result. The Advance Property Calculator comes free with every On Property Plus membership, and if you want more details about it, head over to www.onproperty.com.au/apc for advanced property calculator and you can watch the video and check out more about it over there. There you have what to look for in an investment property. 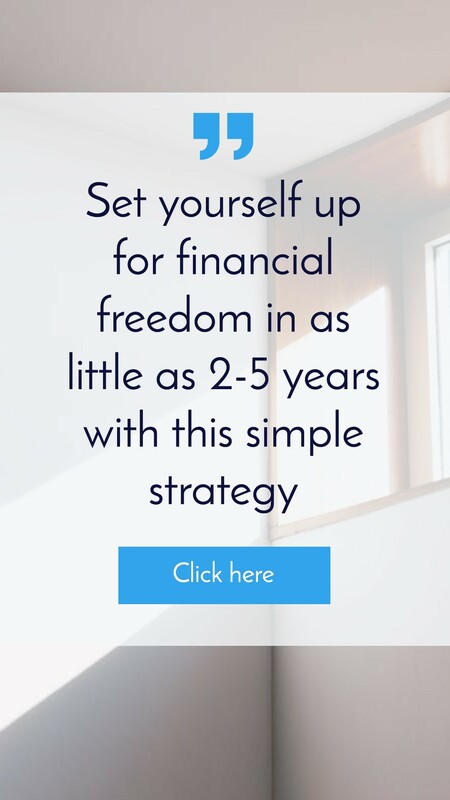 Obviously these seven things don’t guarantee that a property is going to be good and this can’t be considered financial advice, it is for educational purposes only. But it will help you to go out there and be more educated and be wiser about the decision that that you make.